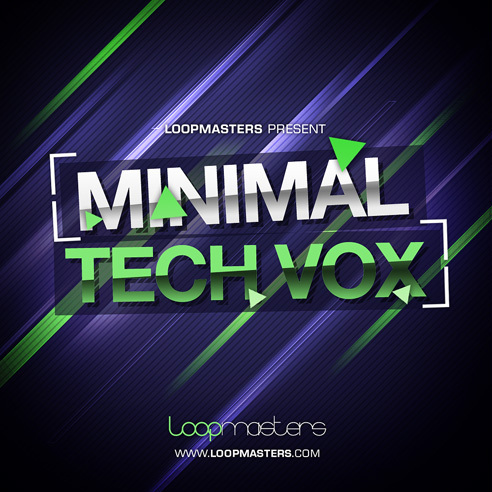 Minimal Tech Vox, Techno / House / Trance Sample from Loopmasters. Minimal Tech Voices, created by artist Danmad (aka Dan Mardan) in collaboration with artist DuzzyDas – contains 850Mb of content featuring over 900 24 bit samples, with 458 loops at 126/127/128 Bpm, and 405 Single Hit Vocal samples. 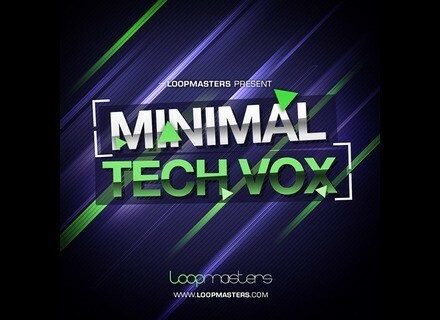 Check out www.loopmasters.com/product/details/730/Minimal_Tech_Vox for more. Loopmasters Timo Maas Tech House & Techno This package weighs in at 760MB and includes 434 24Bit Wav samples, featuring 236 Loops and 198 Single Hit Samples. [NAMM] Rob Papen Punch Originally announced last year, Punch will be the newest addition to Rob Papen´s product line of virtual synths. [NAMM] Rob Papen eXplorer Rob Papen has announced a synth and effect collection in the form of eXplorer.